Dr. Zhiming Yang is a co-founder of the Bright Education Online (BEO) and the consultant of the ETS Assessments (Beijing). He received his Ph.D. in educational psychology from the Chinese University of Hong Kong in 2003 and majored in mathematics in his undergraduate years (1983). Zhiming has gained extensive experience in both operational work and research on Educational and Psychological Assessment. 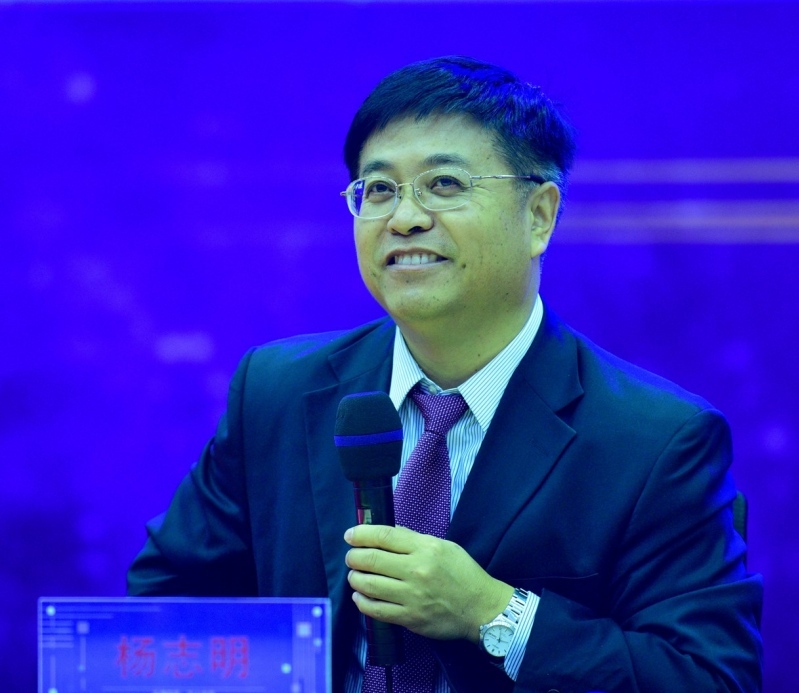 He has many years of teaching experience as a full professor of psychology (1998-2003) and the director of the department in Hunan Normal University, China. Prior to founding BEO in Beijing, Zhiming had worked as the Executive Director of Psychometrics (2013-2016), Educational Records Bureau (ERB), New York, USA. He was a psychometrician (2009-2013) in the English Language Assessment (ELA) group, Research & Development, Educational Testing Service, Princeton, NJ. He was also a leader psychometrician and manager (2008-2009) for Pearson and Harcourt Assessment (2003-2007) (San Antonio, TX) on more than 26 different clinical and educational assessment programs, including language tests (TOEFL), early child development, individual achievement tests, IQ tests, and personality questionnaires. Zhiming’s research interests include generalizability theory, item response theory, equating, scaling, and norming for both Psychological and Educational Assessments. He has published more than 80 papers and four books, such as the paper of Spearman’s Law of Diminishing Returns in Normative Samples for the WISC-IV and WAIS-III (2008) in the Journal of Individual Differences and the book of Generalizability Theory and Its Application (in Chinese) (2003). In the past few years, he has presented more than 10 papers at various national (NCME/AERA) and international academic conferences (ITC, Psychometric Society). Dr. Ge received her Ph.D. in Instructional Systems from the Pennsylvania State University. Her primary research interest involves scaffolding students’ complex and ill-structured problem solving and self-regulated learning through designing instructional scaffolds, cognitive tools, learning technologies, and open learning environments (e.g., virtual learning community, game-based learning, inquiry-based learning, and problem-based learning). Dr. Ge has published her scholarly works in 2 edited books with Springer, 18 peer-reviewed book chapters, and over 50 referred journal articles, on top of more than one hundred conference presentations and proceedings. Currently, Dr. Ge is working with her collaborators from the University of Oklahoma and Norman Public Schools on a project investigating the impact of guided inquiry design for makerspace, funded by Institute of Museum and Library Services. In addition, she is also working on several other projects, such as interdisciplinary problem-based learning, the roles of prior knowledge and epistemic beliefs on students’ deep learning and ill-structured problem solving, the interrelationship between self-regulation and ill-structured problem solving. Dr. Ge is the recipient of several prestigious awards: 2003 “Young Scholar Award” (Educational Technology Research & Development, Association for Educational Communications and Technology), 2004 “Outstanding Journal Article Award”, 2012 “Outstanding Journal Article Award” (Design & Development Division, Association for Educational Communications and Technology), 2016 “Outstanding International Research Collaboration Award” (Technology, Instruction, Cognition & Learning Special Interest Group, American Educational Research Association), and 2017 “Distinguished Paper Award” (Chinese American Educational Research and Development Association).